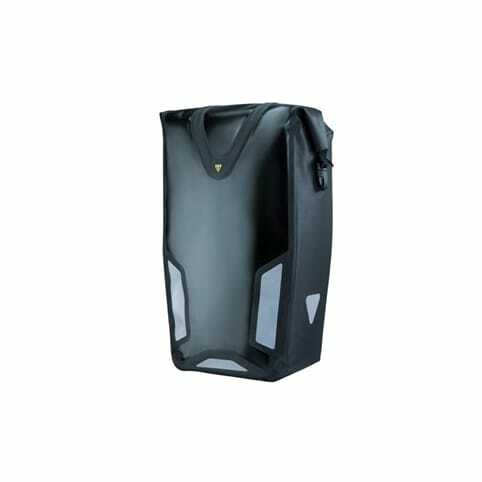 Rear panniers are available in a wide range of sizes and configurations – your choice will be determined by how you intend to use it. 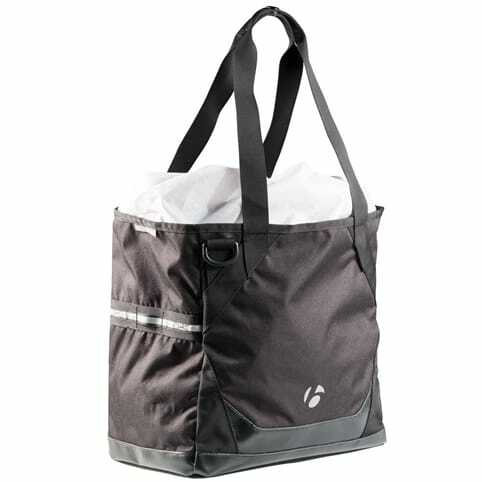 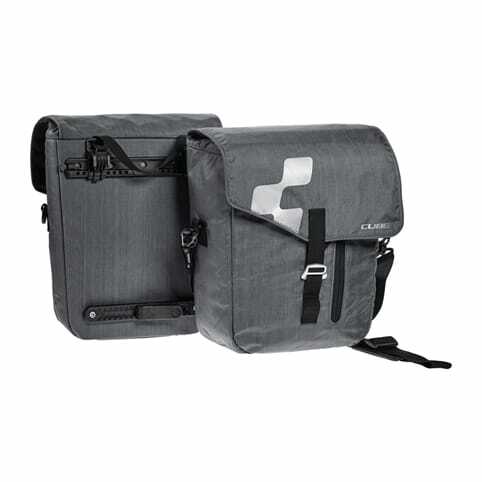 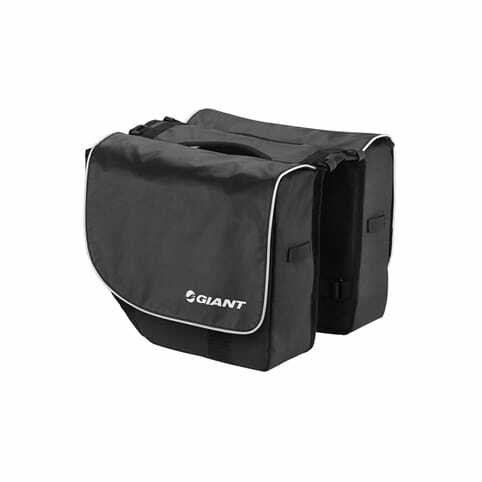 Panniers aimed at commuters will often feature a host of extra internal pockets with padding to protect fragile items such as laptops, mp3 players, cameras etc – as well as external pockets to keep keys etc easily to hand. 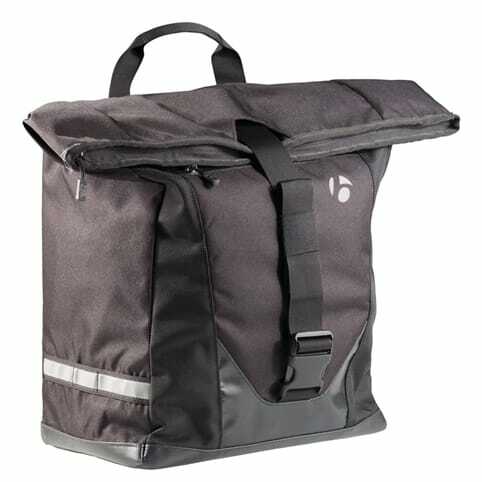 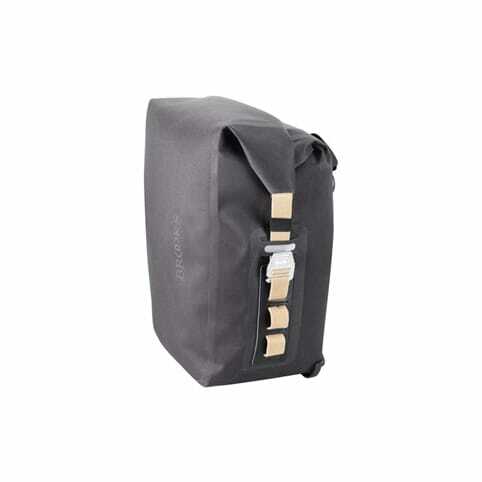 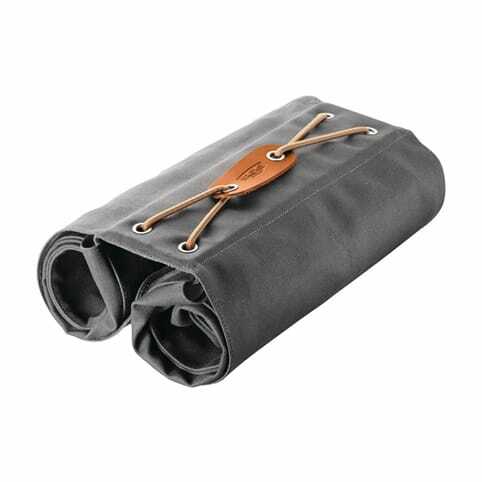 Some panniers can also be removed from the bike and reconfigured for use as day bags, with back or shoulder straps.